Copyright © 2014 Dominic Carter. All Rights Reserved. When Parents Bury a Child: This is the story of Justin Salomone who died of a Heroin Overdose at the age of 29. 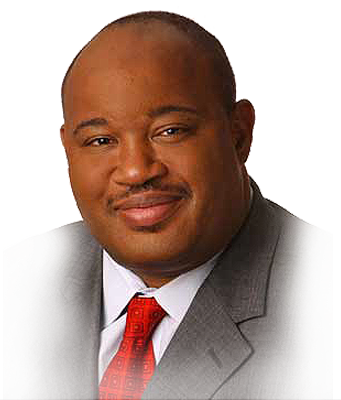 Click here to read Dominic Carter's article.